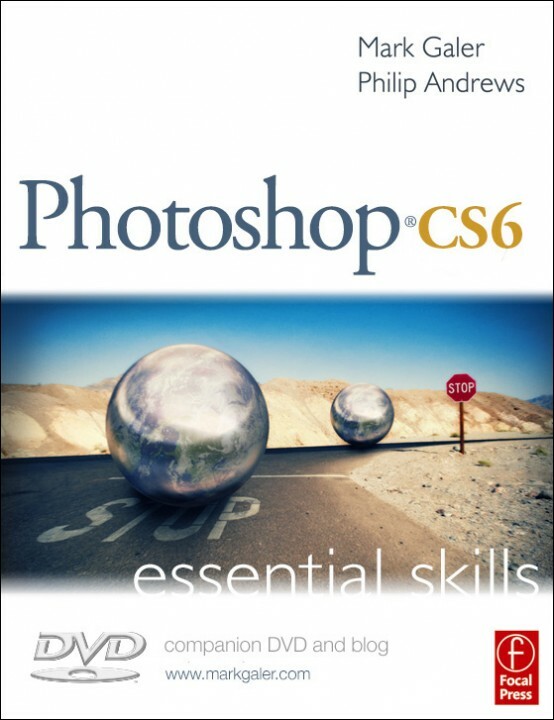 Grab the free download by going to the ‘Books’ section in iTunes and search for Photoshop CS6 Essential Skills. Or check it out online by following this link. The eChapter covers a range of special effects and contains over 2 hours of movie support. 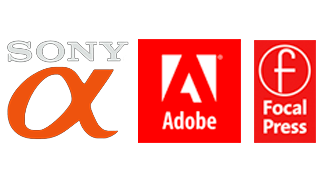 Follow along with the tutorials by downloading the supporting image resource pack. This entry was posted in Blog and tagged apple, CS6, eBook, guide, iBook, Images, iTunes, photoshop, photoshop cs6, resource, support, tutorials.